HomeHair stylesMeet our barber, Emily! In today’s blog post, we talk to Emily, one of our fantastic barbers at The Inn Barbers. 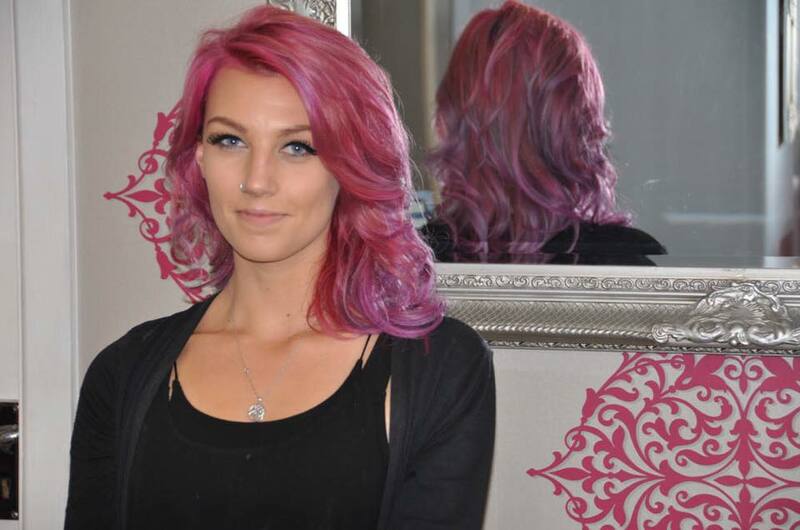 She tells us what gets her out of bed in the morning and why she loves working at our Northampton salon. I’m a Barber here at The Inn Barbers at Beauty With Inn. We’re based in St James, which is perfectly located for people to visit us from anywhere within Northamptonshire, and means we get to meet lots of customers from all areas of the county. We hear some great stories and have built a real community at the Inn Barbers thanks to our relaxed, welcoming approach and huge number of services we offer. Word soon gets about, and I love the fact we have so many regulars we see time and again. One of the best parts of my job is working with all the awesome products we have in stock. We’re usually among the first to get our hands on certain brands, and as an official Reuzel stockist, we’re lucky enough to get the best in the industry! In particular, I love working with Reuzel! My customers love their products, too, which is probably why we get through so much of their stuff at the barbers! They have many different products to meet everyone’s hair or beard requirements, which is fantastic, because products like this enable me to express myself as a barber in much more creative ways. The one I use the most is the pomade as I can use it on almost any hair style – it’s that versatile. With this Reuzel product we can create anything from vintage styles to Pompadour style. Like so many of the products we work with, it keeps our gents coming back time and again! If you’d like a contour hairstyle like the guy in the video above, I’d love to be of service! Part of the reason we love working with Reuzel, is because their products fit in so well with the image we’re creating at the Inn Barbers. Anyone who has visited our barbers will know that we mix the old school with modern style, and Reuzel does just that! If you’d like to book a hair appointment with me, I’m available for all aspects barbering – even on Sundays! Just give us a call on 01604 588 881 to book your slot.